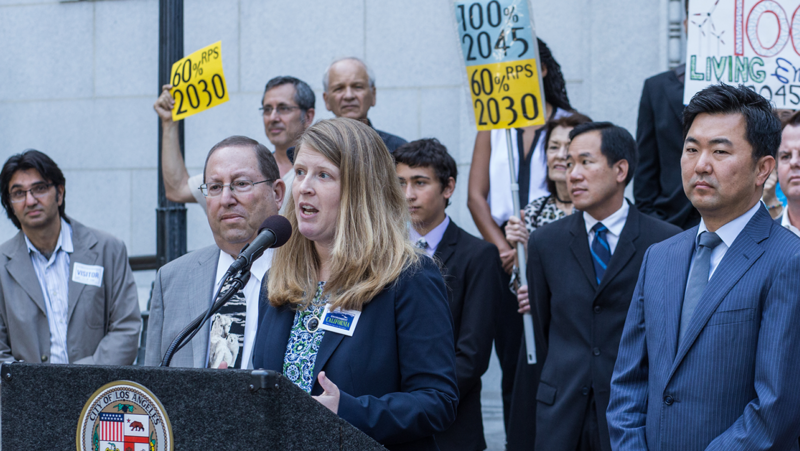 We’re working to urge campuses, cities and states to lead the way to 100% renewable power, make strong commitments to solar and harness the abundant wind power off the Atlantic coast. 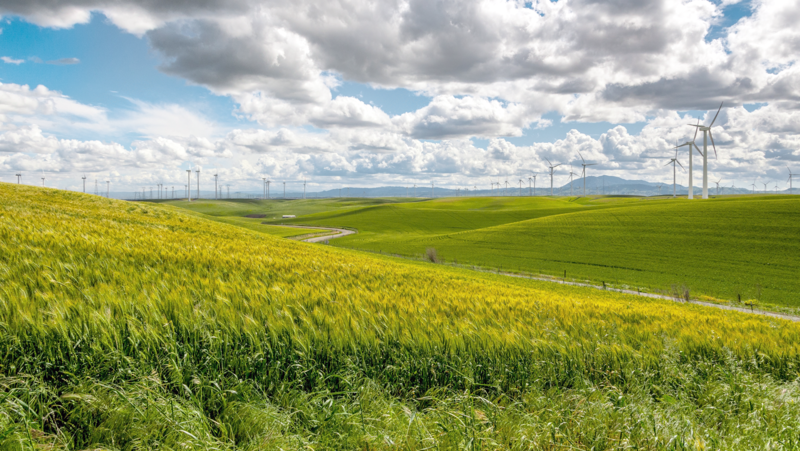 100% Renewable: The shift toward clean, renewable power starts locally. 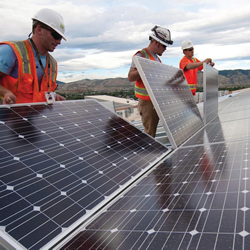 We’re asking states, local governments and college campuses to aim high to meet all their energy needs with solar, wind and other renewable resources. 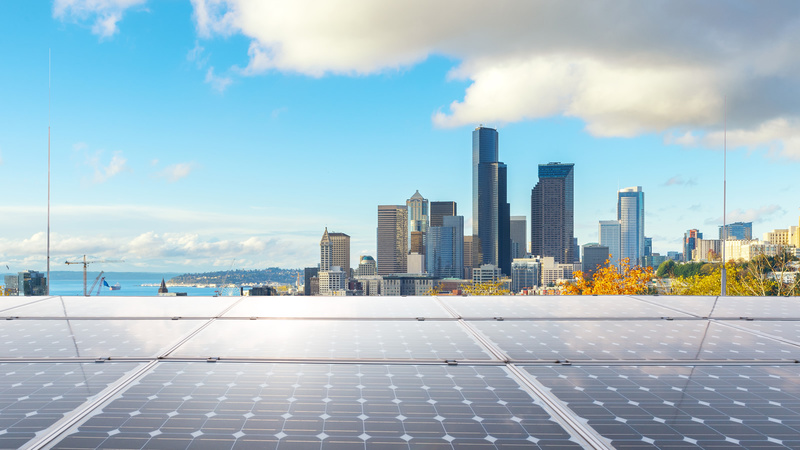 Go Solar: Smart public policies have driven the remarkable growth of solar power in states and cities all over the country. 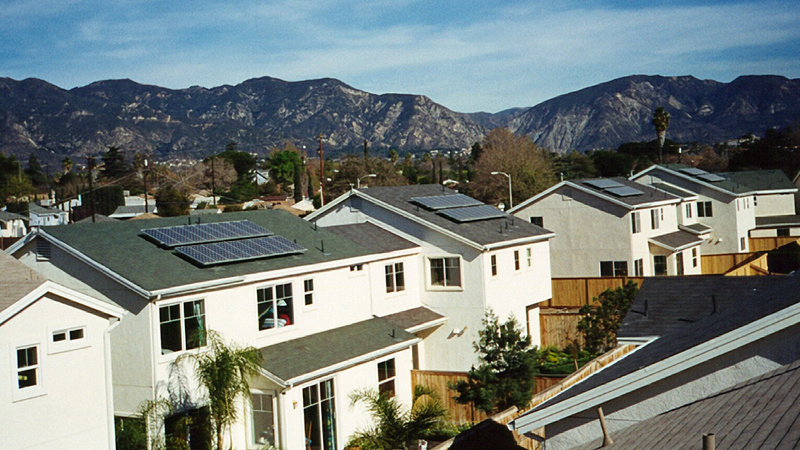 We’re working to promote and defend the future of solar, state by state and city by city. 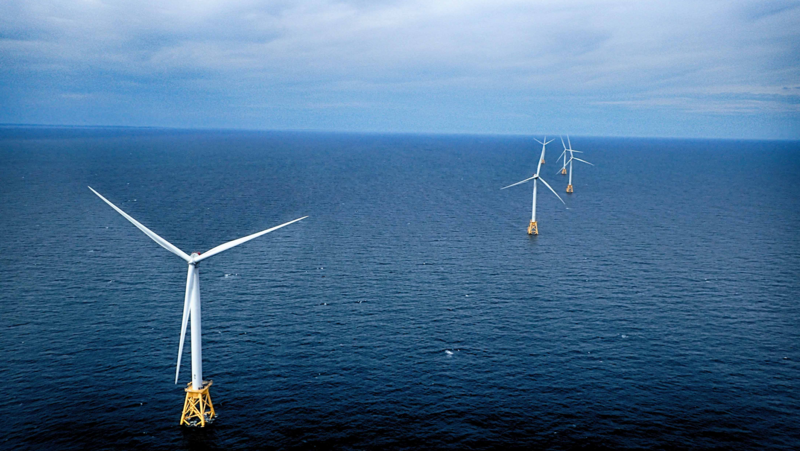 Go Big on Offshore Wind: The winds that blow off our Atlantic Coast could provide enough electricity to meet the energy needs of the entire East Coast. We’re asking the governors of six states to take the initiative. The Cleanest Energy-Conservation and Efficiency: The cleanest energy we have is the energy we never need in the first place. Reducing energy use creates big savings—for our planet, our climate and our health. 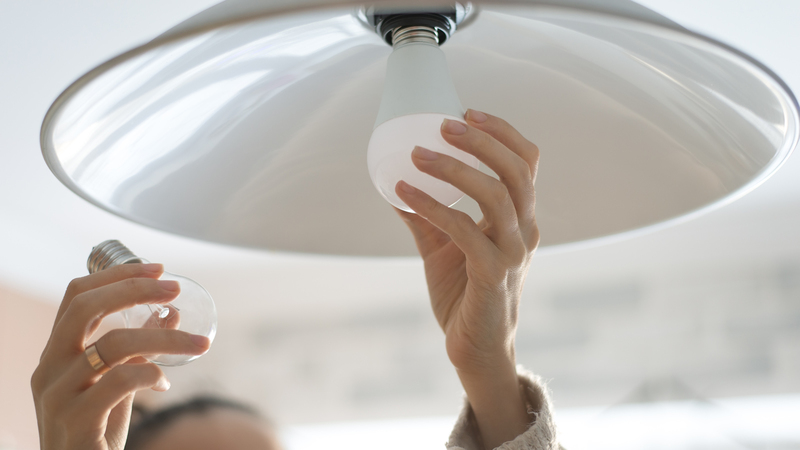 We’re working to get states to adopt strong energy efficiency programs. Put the environment first. A clean environment is not a by-product of American prosperity. Rather, a clean environment is the necessary precondition for true prosperity. Through our research and public education, we’re working to shift more hearts and minds over to this point of view. Take a strategic approach. We must think big and act boldly, but progress comes one step at a time. We don’t make broad statements; instead, we work to protect the American landscape and make a difference in American lives by building support for specific shifts in public policy. Build on what works. We’ve won policies that have resulted in landmark growth in solar and wind power as well as cleaner air, and have reduced global warming pollution in 25 states. We know which policies work, how they can be improved and what it takes to win their approval. And we’re open to new ideas that could work even better. All of us should do what we can in our own homes to conserve, use energy more efficiently, and promote solar and wind power. But with a problem this big, of course we need to do more.